Complete package with Sonic proofed moderator. 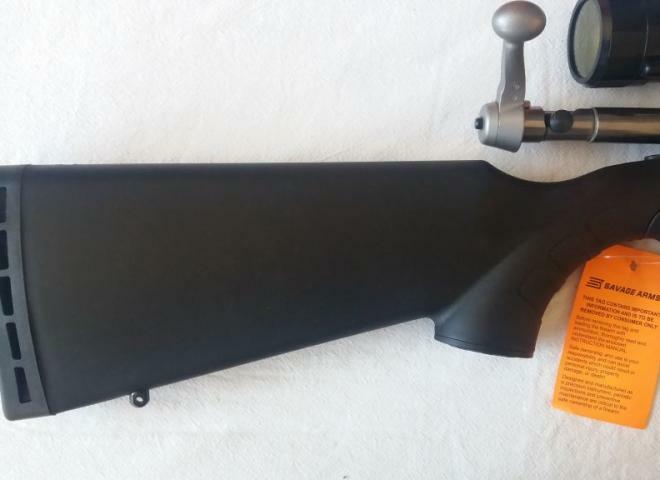 We originally sold this rifle, it is in excellent condition, little used and still has the stickers on the stock. It comes in the original box with trigger adjustment tool, lock and instruction book. MDT LSS Savage Model 11 XP in .308 (1 in 10 twist). Fully adjustable length of pull and weighs only 4.25KG. savage arms model 93r17 16" stainless barel thumb hole stock. accu trigger. SAK mod. Weaver 4-16x42 grand slam scope all in mint condition. Also including 180 Hornady 17gr v-max bullets. Marks and scratches consistent with use, barrel and rifling in good condition, threaded 1/2 UNF, comes with weaver bases, nice little starter rifle. 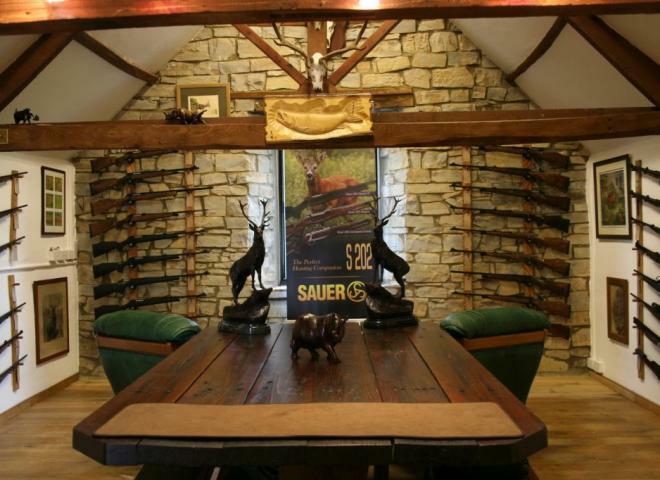 The Gun Room offers you the opportunity to purchase a second hand Savage Mark 2, .22LR bolt action rifle with a 21" spiral fluted barrel screw cut for a sound moderator. 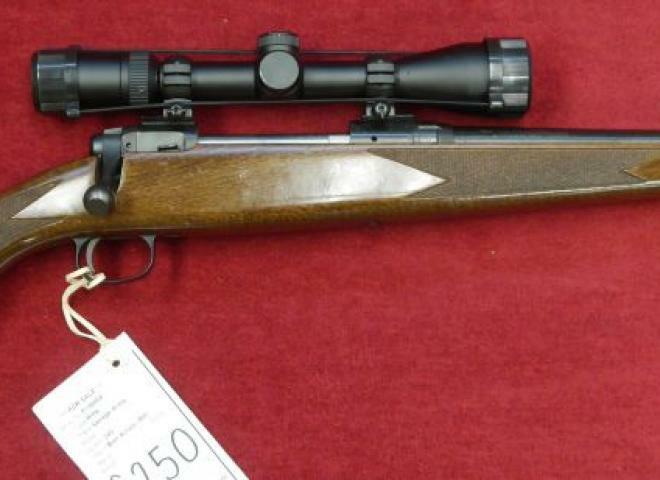 Fitted with a Hawk 4-12x40 scope in immaculate condition. 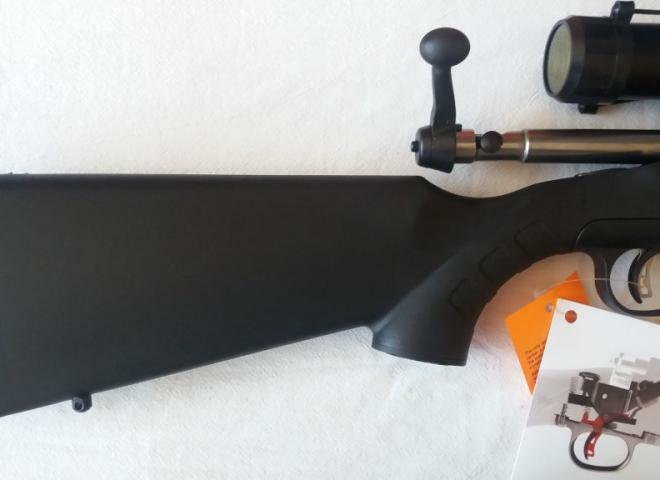 Top of the range new Savage rifle with the Accutrigger and Accustock bedding system. Highly accurate stainless rifle with a threaded barrel. Special offer on moderators to suit available. Huge discount on list price as display model. A virtually new condition L/H .22 rifle with SAK sound mod. 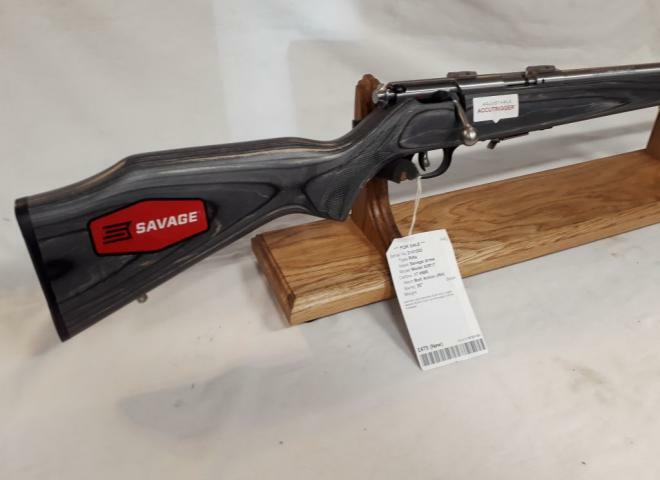 One off deal on a Savage 110TR in .300 win mag. Screw cut 15x1 and a true long distance rifle. Special Purchase This Gun Is £100.00 Cheaper than the sister gun already in stock. A Savage Axis thumbhole kit in .243. 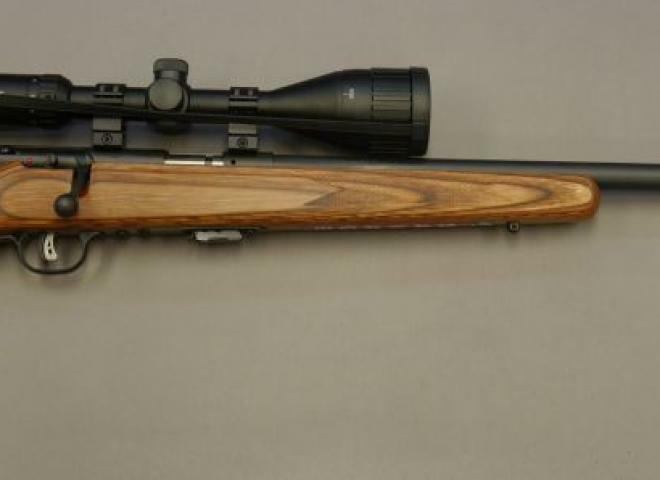 This rifle comes with a moderator, Weaver 3-9x40 scope and mounts. We also have this rifle in a plain synthetic. Please enquire for further prices. Savage Edge .243 win. Synthetic stock & forend with 22" blued barrel threaded 5/8 - 24 UNEF. A serious long range rifle - Excellent Condition - less than 200 rounds fired. 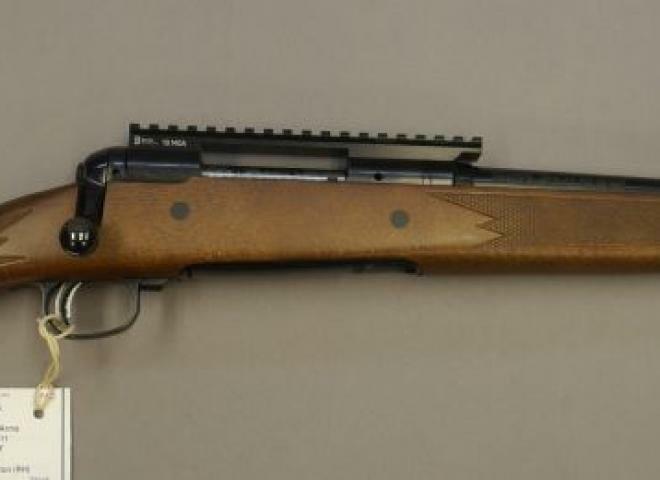 A Target Barrelled rifle from American rifle makers Savage. The latest semi auto. Has a 16" Fluted barrel, screw threaded 1/2" unf ready for moderator. Stainless Steel, Laminated target Stock . Heavy target barrel Fitted with the latest fully adjustable target quality trigger assembly. Detachable St St 5 shot mag. AT 3,000 Ft PER SECOND!!! Has 22" 5/8 UNEF screw cut Barrel and 3 shot detachable magazine. 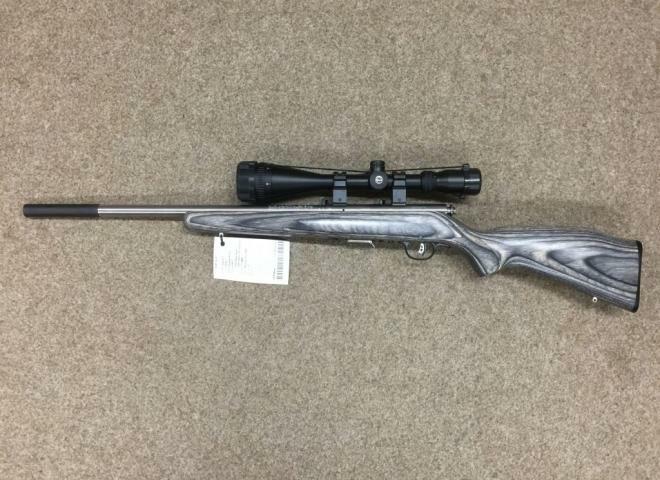 Very nice new rifle with 22 1/4 " Carbon steel, button rifled barrel threaded 1/2" x 20 UNF. 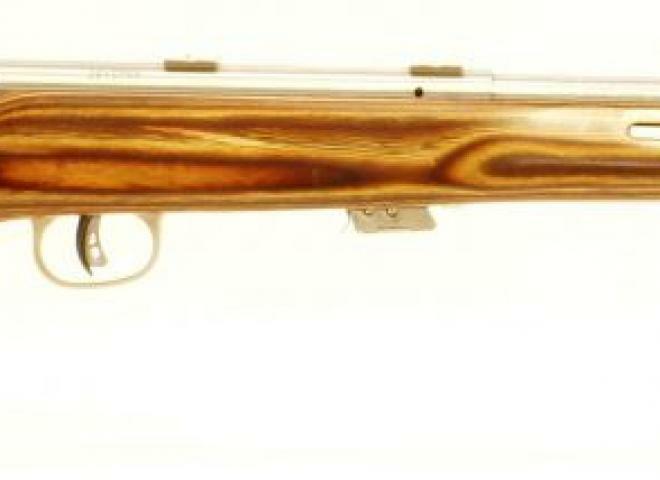 Pillar bedded into American Walnut stock with adjustable Accutrigger, detachable magazine and Recknagel Picatinny rail.